Ultimate Inflatables is opening on Monday the 18th January to the public. We are located inside Ultimate Indoor Sports at Silverwater. 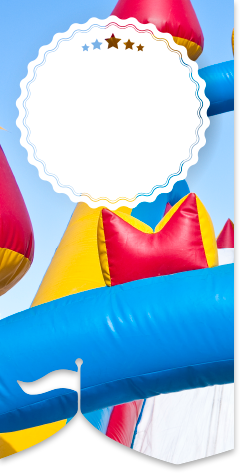 Now you can have even more fun in our adult or kids Jumping castles, indoor jousting arenas climbing walls, Bungee run, and much much more. All weather facility so no worries that rain, hail or shine will affect your day. 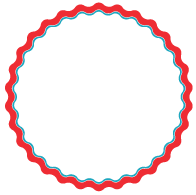 Great for Birthday Parties, School Holiday Programs, End of Season Get together and General Fun for all Ages! Bookings Essential Book Online or call us today. Unlimited Playtime for up to two hours in our supervised section for children under 4! Come in and see how much fun the kids can have in two hours without telling them it is exercise. 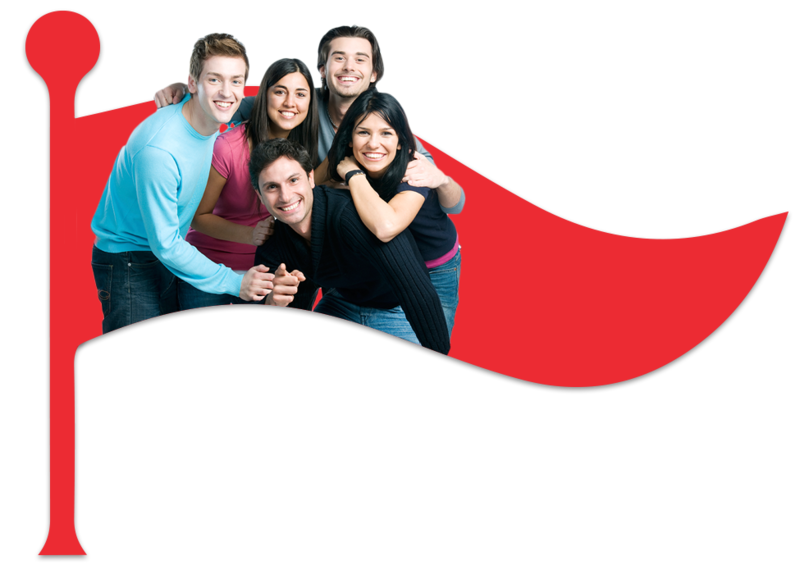 Fill out our enquiry page for bookings of 50 people or more and one of our helpful staff will get back to you shortly. Sessions are for two hours per single entry fee – Or if you wish then there are single purchase options available. 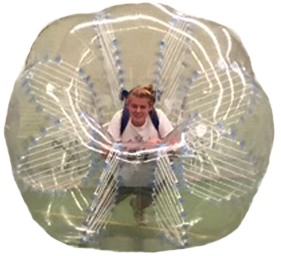 You can play on most of the inflatable activities as many times as you like during the session. Unit 47 Slough Business Park, No 2 Slough Avenue, Silverwater NSW 2128. As we are located Inside Ultimate Indoor Sports our opening hours will vary. Click to view our hours. Play the latest craze from overseas. 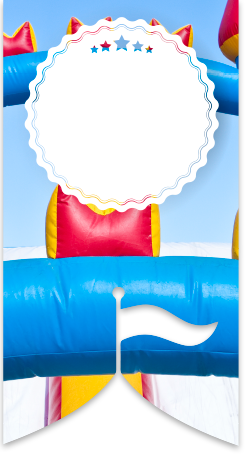 Have fun, and enjoy all of the awesome facility’s that Ultimate Inflatables has to offer. 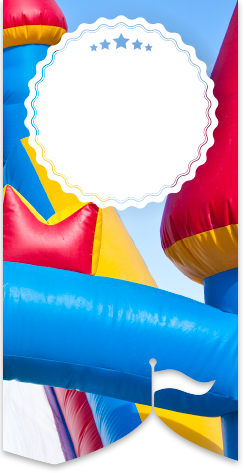 Even better, at Ultimate Inflatables all play is supervised to make sure everyone is safe and gets a fair go. Ultimate Indoor Fun. Find out how much fun for yourself today!!! 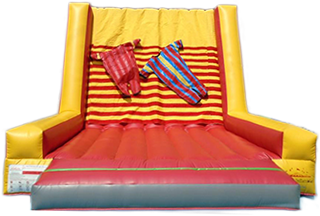 With a huge variety of inflatable attractions we offer hours of fun with our velcro climbing wall, bungee run, climbing wall, giant Slippery slide, jousting arenas, jumping castles for adults and kids, bubble soccer and much much more.